Basic Tracking is an essential guide for predicting an animal’s movements in a surrounding terrain. 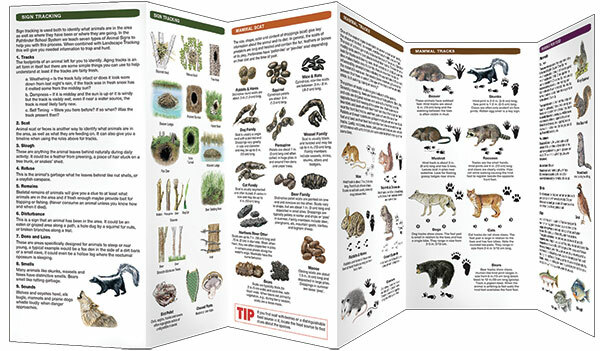 This laminated, folding pocket guide provides instructions on how to track animals across various landscapes. It highlights seven types of signs that point to which animals passed by, what they did, where they went, and more. 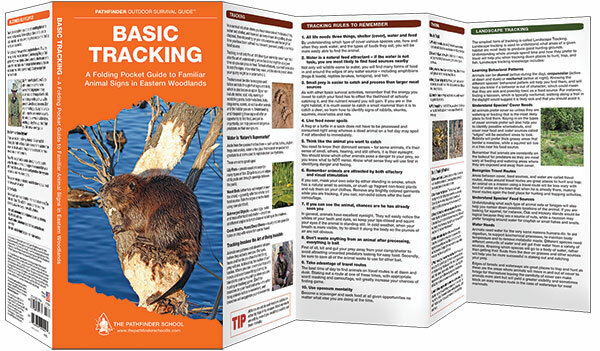 Basic Tracking is part of a series on survival skills developed by Waterford Press in collaboration with noted survival expert and woodsman Dave Canterbury. Made in the USA.